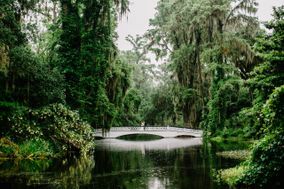 Nestled in a town rich with history and Southern elegance, Charleston wedding venues are a perfect fit for couples dreaming of their own fairytale romance. 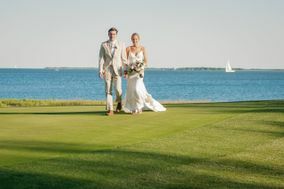 This waterfront city is home to dozens of charming pastel buildings, historic churches, and gorgeous plantations that are all popular options as Charleston wedding venues. 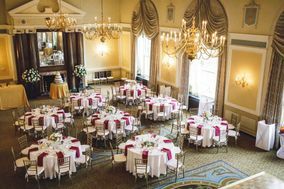 Charleston is a town as rich in history as it is in gorgeous wedding venues. 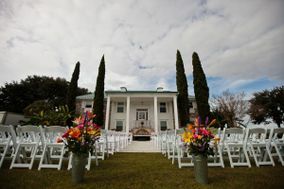 In some cases, the historic sites in town even serve as wedding venues themselves. 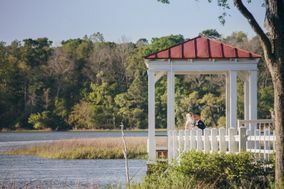 Locals and visitors alike delight in the city's Southern charm, making Charleston the perfect spot for your Big Day. 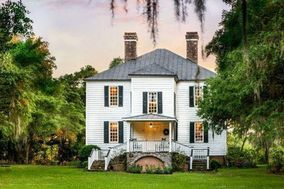 Plantations are popular choices for weddings in Charleston. 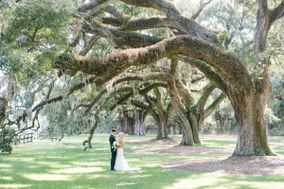 Ancient live oaks draped with Spanish moss line romantic pathways leading to intimate gardens. 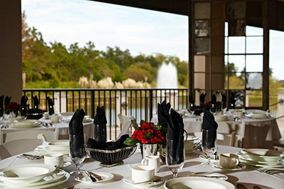 These delightful venues often feature stunning views and can accommodate even the largest of guest lists. 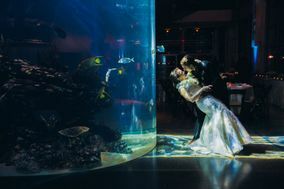 Buck tradition with a wedding at sea. 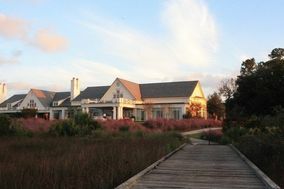 Yachts in the Charleston area host elegant and spirited events with unparalleled views of the city's historic district. 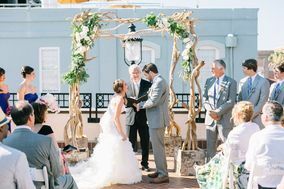 Vows exchanged at sunset on the upper deck of the vessel are sure to be unforgettable. 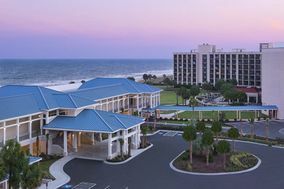 Of course, Charleston is more than its scenic views of the water. Downtown venues offer a cosmopolitan atmosphere, with exposed brick walls and rooftop patios. 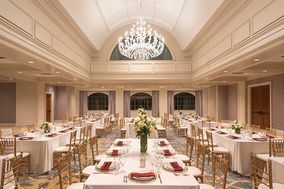 Weddings in Charleston average about $30,000, but couples can find lovely wedding venues at every price point. 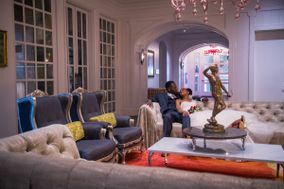 Wedding guests searching for hotels won't have to look very hard; Charleston has an abundance of chic hotels averaging $175 per night. 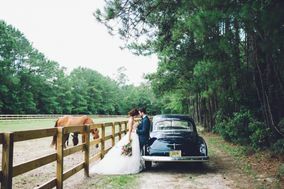 For couples hoping to widen their search for the perfect wedding venue, look no further than Mount Pleasant. 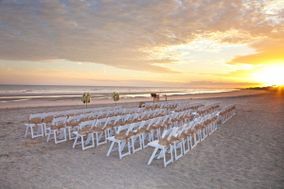 About 45 minutes northeast of Charleston, the waterfront town offers even more beautiful wedding venue options. 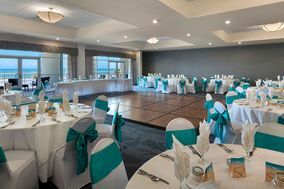 Weddings held at the resorts and marinas in Mount Pleasant are often stylish events, with white linens contrasting the casual feel of the coast. 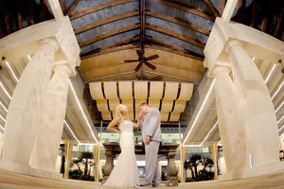 Former ferry terminals in Mount Pleasant are uniquely stunning spots for wedding celebrations. Hardwood floors and exposed wooden beams give the hall a warm, open feel. 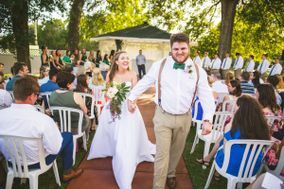 Guests can catch a breeze on a traditional Southern porch out front, lending a relaxed vibe to your wedding day. 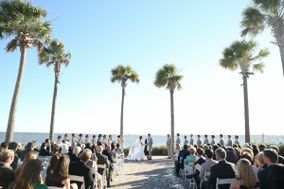 Weddings happen virtually year-round in Charleston, with mild temperatures dominating the forecast no matter the season. 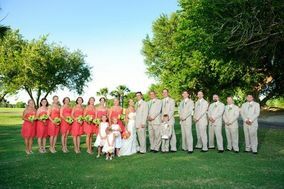 Many engaged couples choose the warm spring months to tie the knot in Charleston though. 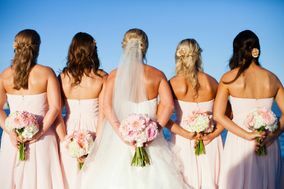 Because of the area's humid, subtropical climate, July and August weddings are often held indoors. 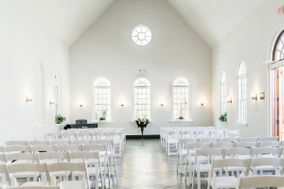 If you're concerned about the heat or the potential for rain, consider choosing an indoor Charleston wedding venue. 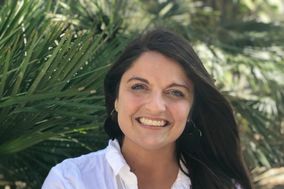 Need some guidance on what to plan next? 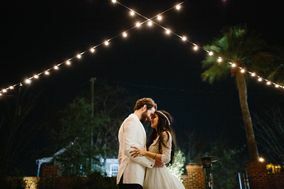 WeddingWire's got you covered. The useful planning tools can help you tackle the next steps, whether you're eager to setup a wedding cake tasting or hire your favorite photographer.